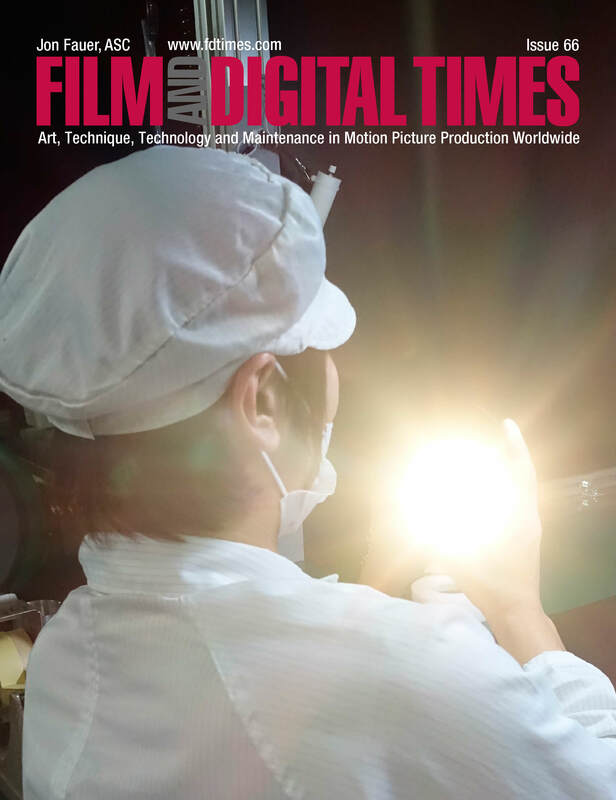 Film and Digital Times February 2015 Issue 66 is now online. 96 pages. Free 17 MB PDF Limited Time Download to celebrate BSC Expo and AFC Micro Salon.